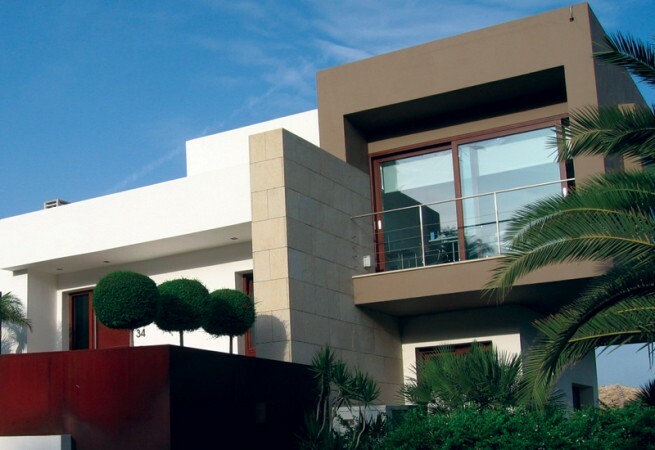 Modern homes can vary widely in their appearance, but generally architecture of the moment includes angular roofs, open plan layouts, and an abundance of glazing. 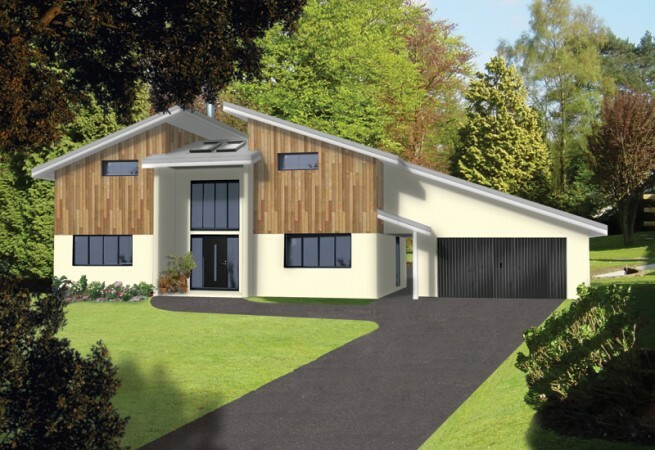 Whether it is the appeal of maximising light, the feeling of space, or trying to make the most of your plot’s stunning views, we will work with you to design and build a contemporary home to suit your lifestyle. 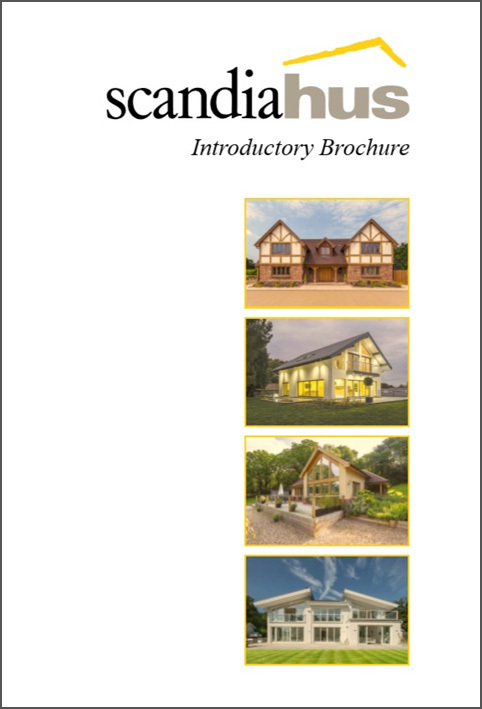 Take a look at just some of our timber frame home designs to give you an idea of the different looks and finishes that are available for your dream self-build home.